Can You Eat Things That Contain Whey on a Gluten-Free Diet? If you are on a gluten-free diet, determining which foods are acceptable or unacceptable can sometimes be difficult. 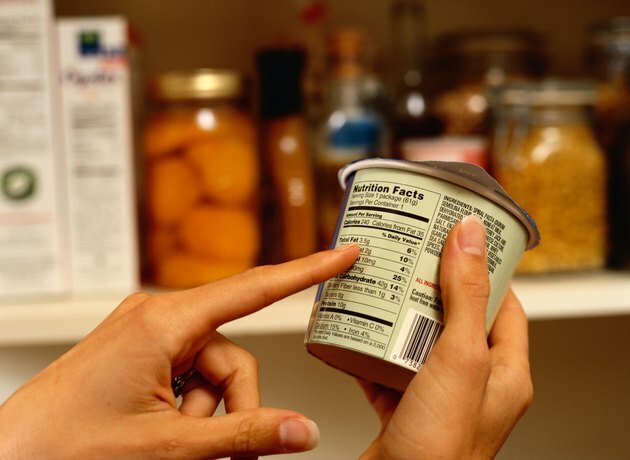 Hidden sources of gluten abound in many foods, including breads, cereals, luncheon meats, desserts, sauces and soups. Many foods contain the protein whey, which can cause confusion in individuals unsure of whether this protein is safe for a gluten-free diet. In fact, whey comes from milk and is completely fine for gluten-sensitive people, as long as the food item does not also contain a source of gluten. 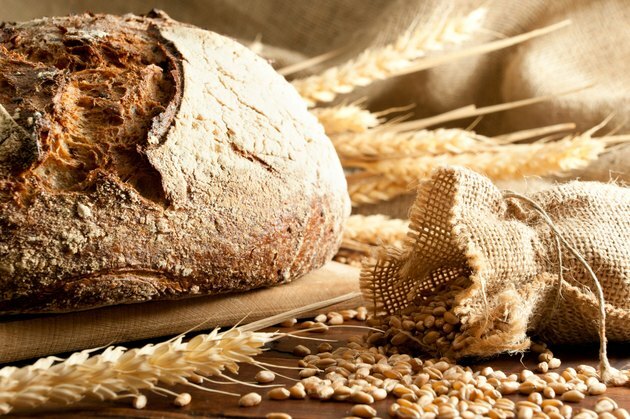 Gluten is a protein found in some grains, including wheat, rye and barley. Some people have gluten-related disorders that make them unable to tolerate gluten in the diet because of an immune system reaction to the protein. Gluten sensitivity and celiac disease are two health problems on the spectrum of gluten-related disorders. In celiac disease, the immune system attacks the cells lining the small intestines when it encounters gluten. Gluten sensitivity does not cause this severe problem but involves a milder immune response to gluten that can lead to fatigue, headaches and an irritable bowel. People who develop celiac disease or gluten sensitivity must go on a gluten-free diet in order to maintain their health. 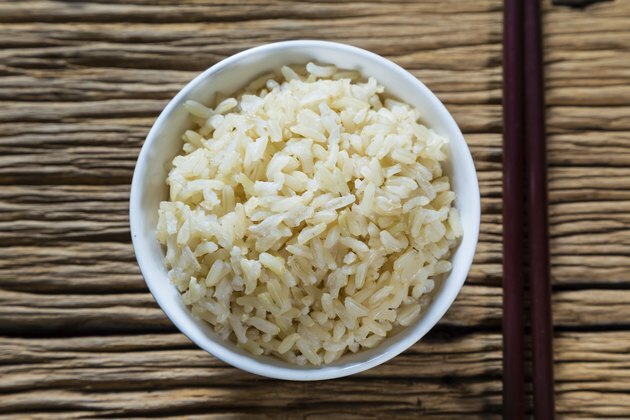 This type of nutritional treatment involves omitting everything that contains wheat, rye, barley or products made from these grains from the diet. Many foods contain hidden sources of gluten in the form of durham, semolina or wheat flour. Whey is a protein found in milk and other dairy products. It makes up about 20 percent of the protein in milk and is considered a highly nutritious protein source. It can be removed during the cheese-making process and isolated for use as an ingredient in other foods. Because it is unrelated to wheat or other grains, it does not elicit the same immune response as gluten in individuals with gluten-related disorders. Whey protein isolate powder is sometimes used as a substitute for gluten in recipes because it is completely safe for people who are on a gluten-free diet. 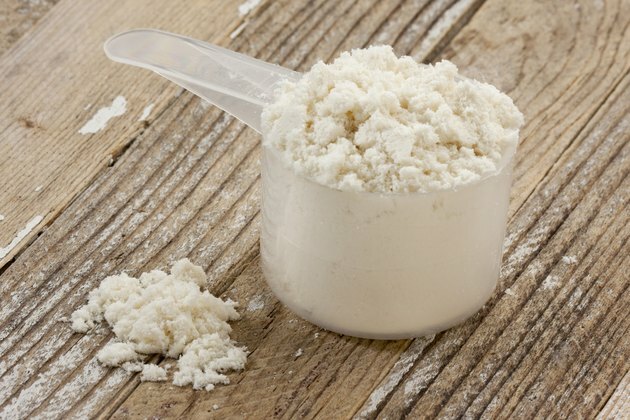 In some cases, products made with whey also contain gluten if they are made using ingredients containing wheat, rye or barley in addition to their dairy ingredient. Protein bars and beverages often include both types of protein, so you should check the ingredient list if you are sensitive to gluten. In addition, some individuals who are gluten sensitive also have a sensitivity to lactose or an allergy to milk, so consuming products with whey could cause a reaction for this reason. 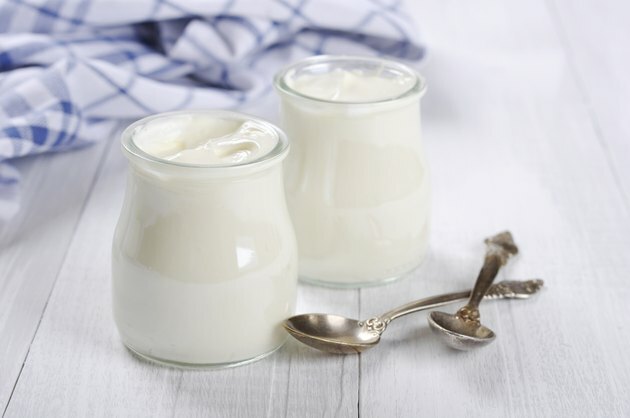 Is Lactaid OK If Avoiding Milk Protein?